H&S Resources is committed to providing service with a commitment to excellence. Our construction services include (but are not limited to) tenant renovations, major building equipment replacement (HVAC Chillers, Air Handlers, etc. ), historic preservation and restoration and waterfront projects. Among our areas of expertise are providing these services within the healthcare and occupied facilities sector. H&S is dedicated to providing service with optimum efficiency and flexibility tailored to fit the needs of each customer. H&S has a proven track record in overseeing the planning, design, and construction of a project, from its beginning to its end. At H&S we will control your project’s time, cost and quality using specialized project management techniques. 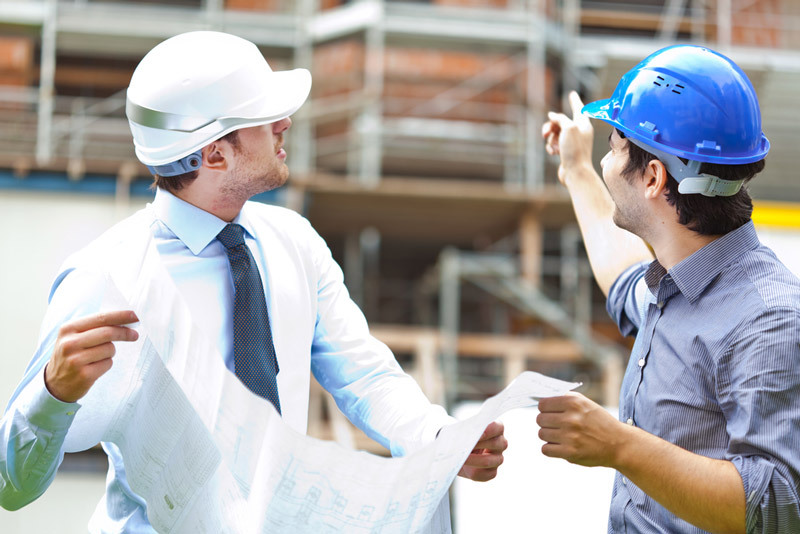 H&S has a highly qualified team of experts who are very knowledgeable in providing construction services including renovation and management in both Health Care and Occupied Facilities. We realize the sensitive nature of working in an environment such as long term health care, that is home to your resident. At H&S we understand restrictions regarding materials that can and cannot be used in such environments. From our daily stand up meetings to understanding the importance maintaining a clean working environment throughout the duration of the project. Our company will provide qualified management and supervision to coordinate our team member on every project. H&S has provided Major Tenant Renovation services for multiple clients. This work includes but is not limited to office reconfiguration, demolition, installation and replacement of building systems including but not limited to window replacement, roofing repairs, plumbing, electrical, alarm systems, HVAC replacement. H&S provides a broad range of construction activities and specializes in major building equipment replacement including HVAC Chillers and Air Handlers. Our past performance includes Air Handler and Chiller replacement for a critical function for a government client. This reflects H&S’ ability to execute HVAC System equipment replacement while also managing specialty subcontractors that were used to support heavy equipment removal and replacement in secure spaces. H&S provided the materials, equipment and labor to replace a 40-ton air cooled chiller, pumps and associated equipment. This entailed removing and replacing the existing air handler units. As part of this effort H&S also installed new Variable Air Volume (VAV) boxes, and steam to hot water heat exchanger, piping, wiring and performing incidental work. H&S Resources has performed waterfront construction services such as Shiplift repairs and Lighthouse renovations including but not limited to concrete decking, underwater work, replacing wood piles, roofing, repainting and architectural repairs. H&S has repaired building envelopes for properties requiring historic preservation and restoration; including roofing, repainting and architectural repairs. Our experience and excellent past performance is in compliance with all historic preservation rules and provisions.